I put together these instructional guides after watching so many people struggle with trying to understand the complexities of the design and construction process. 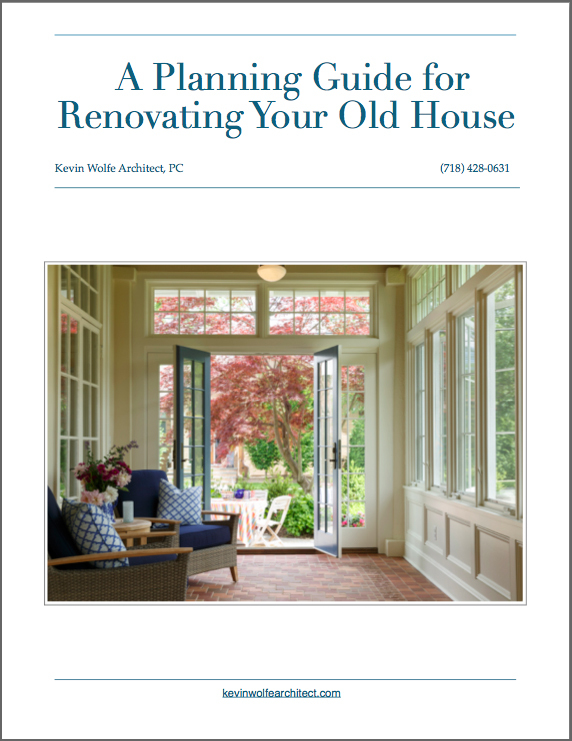 Building or renovating a home can be daunting if you haven’t done it before. You may be thinking: How do I find the right architect? How are architects’ fees determined? What about contractors? How does the permitting process work? How do I get my project approved? How can I estimate the costs? The guides will answer these questions and many others you may have. Click below to download either or both with my compliments.